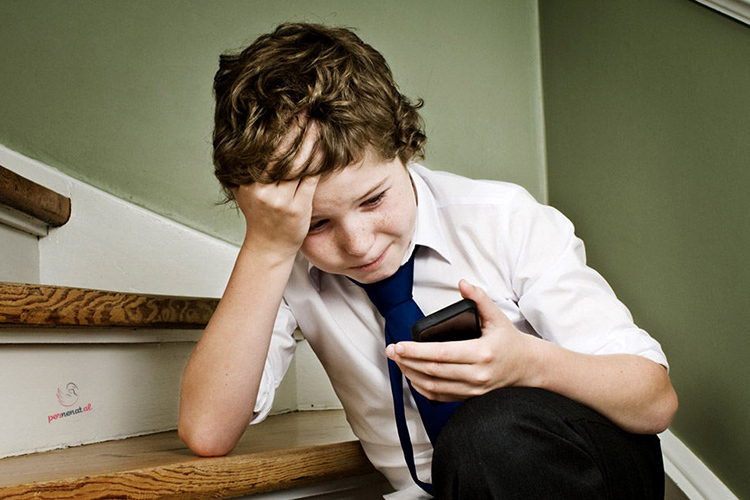 A recent study jointly conducted by the World Economic Forum and DQ Institute highlights that most of the young explorers on the internet are at high risk of being bullied or attacked online or becoming addicted to gaming. 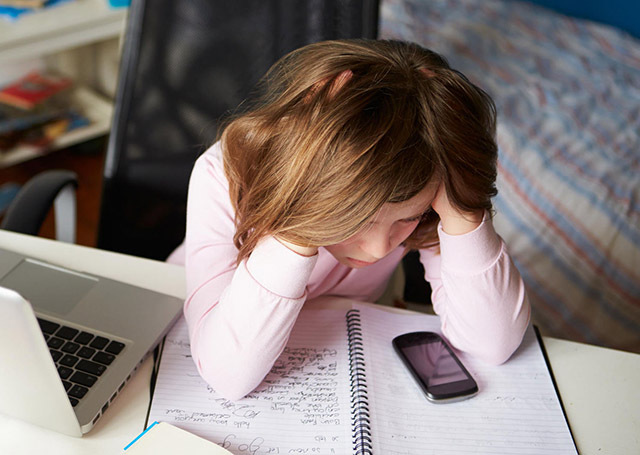 The study outlines that 56 percent of the children aged between 8 and 12 are prone to cyberbullying, believing fake information, and online sexual luring and abuse. The impact of these threats is higher in “emerging economies” where the growth of internet adaptation has been rapid and the usage is not under the strict scrutiny of the governments or parents. As per the report, South Africa is among the top countries where children are most prone to being attacked online. In the study, researchers analyzed the online habits of more than 38,000 children from across 29 countries. Initial investigation pointed out that children spend more time in front of digital screens (i.e. 32 hours) every week than they spend at school. The 2018 DQ Impact Report is intended to raise awareness among government, local welfare bodies, players in the cyber industry, and parents. The DQ Institute has urged that we make our kids more aware of the risks of cyber attacks and help them grow into more successful digital citizens. As we pace towards a hyper-connected society, it is crucial that children today grow up to be informed, and it should be “societal priority“, insists WEF’s MD and Head of Industries Cheryl Martin. The report also echoed previous concerns about children spending too much time on social media, which is not only damaging to their mental health but also exposes them online exploitation. The report supports the idea that traumatizing incidents early in a child’s life can have staggering effects on their lives afterward. Therefore, parents and governments must unite and devise suitable action plans to deal with the issue. More importantly, it is crucial to see a child’s perspective, support them if they’re being bullied, and not merely instill a sense of distrust for strangers.